Runs in three sessions: Fall (September to December), Winter (January to March) and Spring (May to June). Teams practice once a week and have a performance or skills demo at the end of their session. There are no competitions for recreational teams. Registration fee (fall & winter) includes a Perfect Storm shirt to be worn at practices and their performance. There is no uniform. 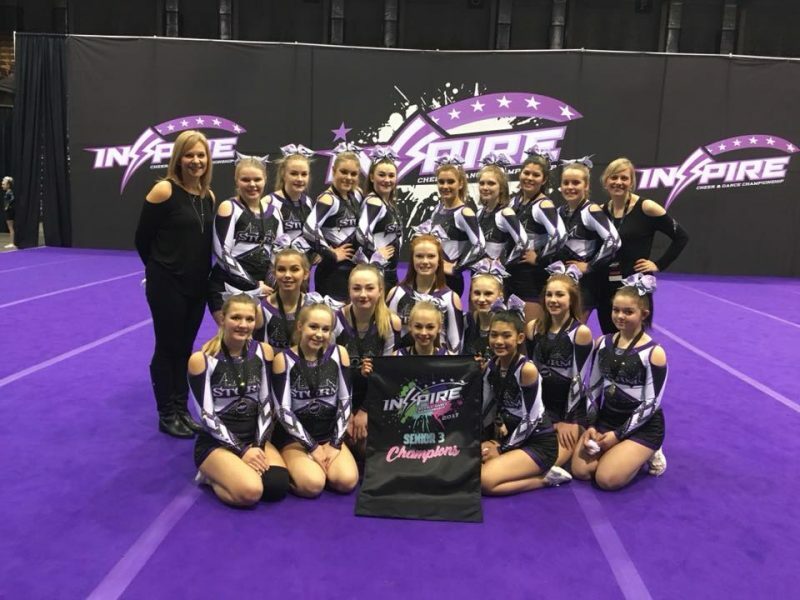 Registration is currently open for team selections for all-star and prep cheer for the 2019-2020 season. We are also accepting registrations for our spring rec program. Please click here to visit our registration page.